Jacksonville, FL - Excited members of the USL supporters group Dark Arts Brigade named 48 year old member Dave Coleman as the clothing designer for their supporters group throughout the 2019/2020 season as the oldest member in their supporters group got the green light to be a fashion designer. 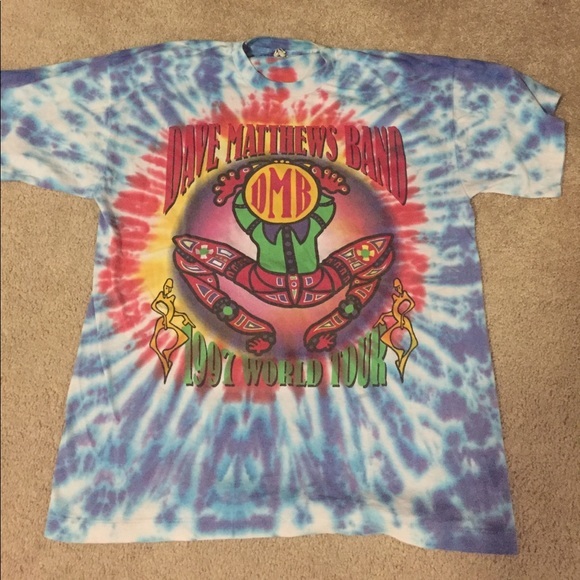 Coleman expressed interest in designing for the hip 20 and 21 year old members of Dark Arts as he brainstormed a new line of t-shirts based around the Dave Matthews Band album Under the Table and Dreaming. Despite a limited budget that will completely hamstring the Supporters Group if the items don’t sell, Coleman pushed ahead with his agenda as he called for more high quality flannel shirts and supporters group version of a JNCO jean with added 15th hidden pocket for concealed flares. The Nutmeg News will have more on this in 2025 when Coleman cleans 15 boxes out of his apartment with all of this gear still inside.